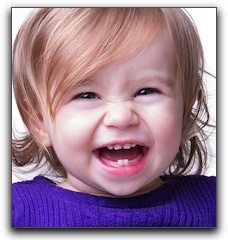 Home » Blog » NYC Parents Need To Understand The Importance Of Baby Teeth! Scarsdale, Hartsdale, and New Castle parents shouldn’t feel like they are wasting their time, because baby teeth are more important than many people might think. Baby teeth are needed to keep the proper amount of space available for the permanent teeth that will come in later. Baby teeth are also invaluable in the development of clear speech. This is especially important for White Plains parents who are dying to know what their child means when they point to something repeatedly and say ‘scklash’ or ‘grag-grag’. And, finally, tooth decay and infection can be passed down from baby teeth to permanent teeth as they develop below them. That’s not what you want for the teeth that NYC kids are going to have for the rest of their lives. You may be setting them up to need cosmetic dentistry procedures such as veneers and dental implants. Hi. 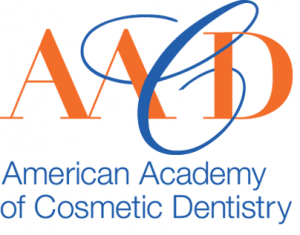 I’m cosmetic dentist Ira Handschuh, an experienced White Plains cosmetic dentist. I want my patients to have the best oral health possible. I also want them to look their best, so if you have any questions about a smile makeover or teeth whitening, give us a call at 914-683-5898. 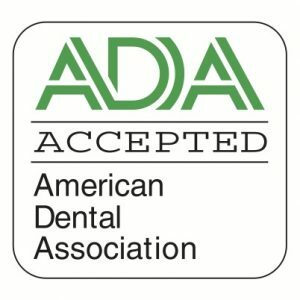 Thanks for reading the NYC dental blog, and contact us today for all your dental needs!